North Dakota faces significantly increasing threats from extreme heat and inland flooding, between now and 2050. The state has taken extensive action to prepare for its current climate risks. While it has begun to evaluate its future vulnerabilities to these two threats, but has not gone any further. 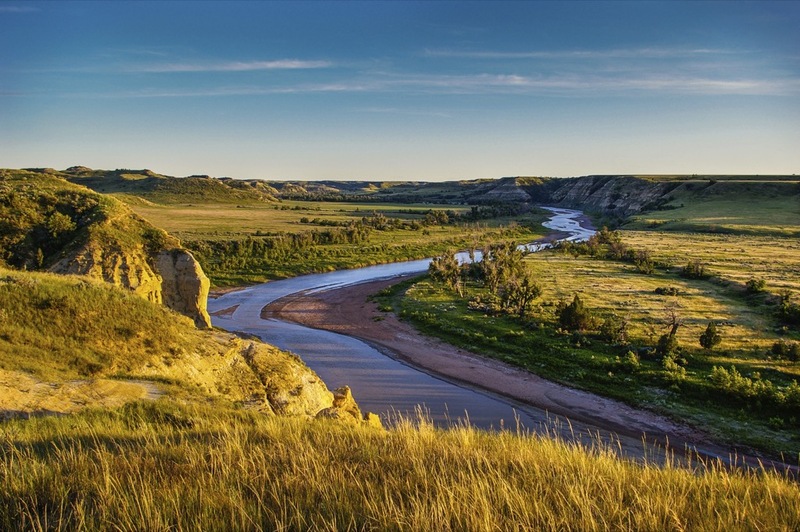 North Dakota lacks a climate change adaptation plan and it has not implemented any resilience measures. North Dakota is one of a handful of states that have taken extensive action to prepare for their current extreme heat risks, despite North Dakota having a below average threat level. The state has begun to understand its vulnerabilities to climate change-related extreme heat, but has taken almost no action to plan for its future threats or implement adaptation measures. North Dakota has also taken extensive action to prepare for its current inland flooding risks, despite having a below average current threat level. The state has begun to understand its future inland flooding risks, but North Dakota has not conducted a climate change vulnerability assessment, nor has it developed an adaptation plan across state agencies.